This week the angels would like us to focus on grace. Grace is an amazing, and beautiful event that happens when we ask and receive help from our creator, spiritual team, and our deceased loved ones. How many times have you looked back at a challenge that occurred in your life and then said something like, I don’t know how we got through that, or I don’t know how that got resolved, I didn’t do anything. That’s the beauty and miracle of grace. Many times I can see the outcome of something but have no idea what transpired to resolve or complete it. It’s as if an invisible hand stepped in and created the perfect scenario. This is grace, and it’s available to everyone at any time. Grace is a gift, and nothing is required for us to receive it. Yet, we can cultivate it by keeping our thoughts and actions focused on the positive and being grateful. I have found for myself that I am more aware of grace in my life in answer to prayer, or by asking the angels. How many of you have said to yourself, I would really like to… and then seemingly by magic, the opportunity presents itself. Webster’s Dictionary Online gives three definitions of grace: 1) Refinement of movement 2) Mercy or favor from God 3) To give credit to or honor a person. Grace is movement, action, or resolution, given graciously by our creator without cause, to share all the miracles of spirit in the physical world. The Antelope is sharing its wisdom with us this week. 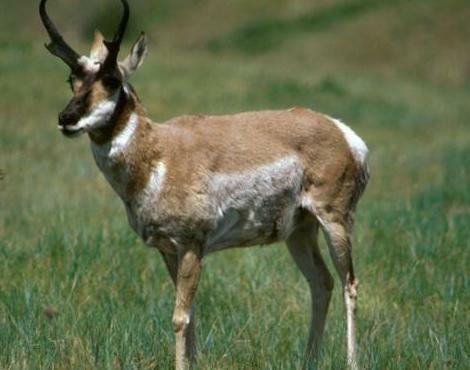 Native American Spirituality reveals that when an antelope appeared in a village or tribe, it was taken as a sign that messages from the spirit world are coming. Because Antelope did appear this week be looking for signs and messages from your deceased loved ones. The most common ways are in dreams, feathers, coins, and animals that catch your attention,. You may even feel the presence of your loved ones more significantly. Trust that if you think that you’re getting a message, you are. Our deceased loved ones will always find a way to let us know that they are still with us, sending us love and supporting us on our journeys. Mercury in Retrograde begins on Saturday, November 17th. I sense some gentleness associated with this retrograde cycle and encourage you to observe what you are saying to yourself. As always during retrograde cycles, this is a time of self-reflection as well as an excellent opportunity to commit to direct, yet loving, kind, and compassionate communication. Archangel Azrael is the Archangel of Soul Transitions and can help us connect and communicate with our deceased loved ones. 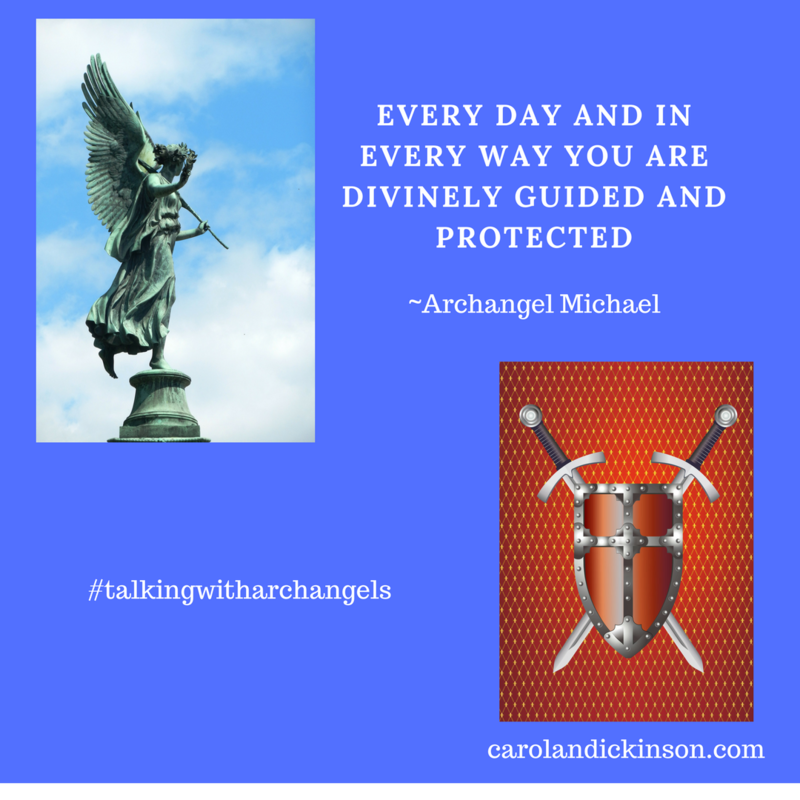 Archangel Haniel is the Archangel of Grace and if you’d like to know more about grace and graciousness she can help you find it, in both earthly and spiritual ways. Archangel Gabriel is the Archangel of Communication and is known as the messenger angel and can help with communication in all areas of your life. 5 2 Weeks of Gratitude, Coming Soon! Thank you so much and welcome! I am always amazed at how much we are divinely guided and supported.